Karachi, 16th March 2018: Faysal Bank Limited (FBL), one of the leading banks in Pakistan, joins hands with Honda Atlas Cars Pakistan Ltd. to offer exclusive rewards and value added services to their customers. As part of the Strategic Alliance between Faysal Bank and Honda Atlas Cars Pakistan Limited, customers can avail fast track vehicle delivery along with complimentary vehicle maintenance and accessories. 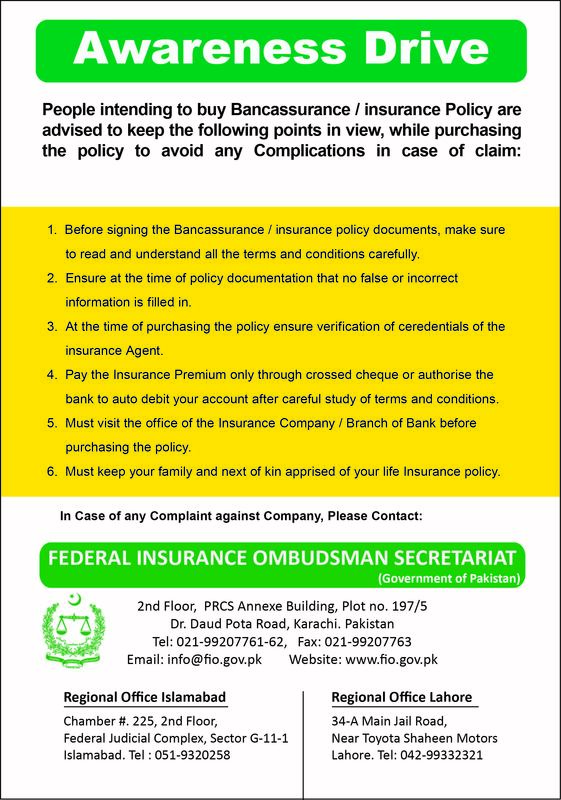 Furthermore, customers will also receive priority treatment at Faysal Bank and Honda Atlas Authorized Dealership Premises. Speaking on this occasion, Mr. Yousaf Hussain, President & CEO of Faysal Bank said “I believe both Faysal Bank and HACPL form a natural alliance considering the market segment we are operating in. I am hopeful this alliance will prove to be successful in terms of offering the best services to our customers”. Mr. Tahir Yaqoob Bhatti, Head Retail Banking at Faysal Bank added, “Faysal Bank and HACPL are key players in growing the auto finance business and together we can contribute towards further strengthening the industry standards”. Mr. Syed Iftikhar Ul Haq, Head Consumer Finance Faysal Bank also mentioned, “This alliance will add to our vision of providing the best customer value proposition along with building a healthier consumer finance portfolio”. Speaking at the occasion Mr. Hironobu Yoshimura, CEO of Honda Atlas Car Pakistan Limited, said “This initiative has created an ideal scenario for both Faysal Bank and Honda Atlas Cars (Pakistan) Limited. Via this alliance, we aim to strengthen our customer relations by providing the best Honda vehicles at the best possible financial package offered by Faysal Bank Auto Finance”. Faysal Bank believes that this alliance will play an essential role in cultivating a strong mutually beneficial business relationship for both Faysal Bank and HACPL and will benefit their customers. Faysal Bank Limited was incorporated in Pakistan on October 3rd, 1994 as a public Limited company under the Companies Ordinance, 1984. The Bank’s shares are listed on Pakistan Stock Exchange. Faysal Bank is engaged in Commercial, Retail, Corporate and Islamic banking activities. The Pakistan Credit Rating Agency Limited (PACRA) and JCR-VIS Credit Rating Company Limited have determined the Bank’s long term rating as ‘AA’ and short term rating as ‘A1+’. Faysal Bank’s footprint now spreads over more than 120 cities with over 400(including 198 Islamic) branches. With total assets in excess of PKR 444.5 billion, placing it amongst the significant players in Pakistan’s banking industry. 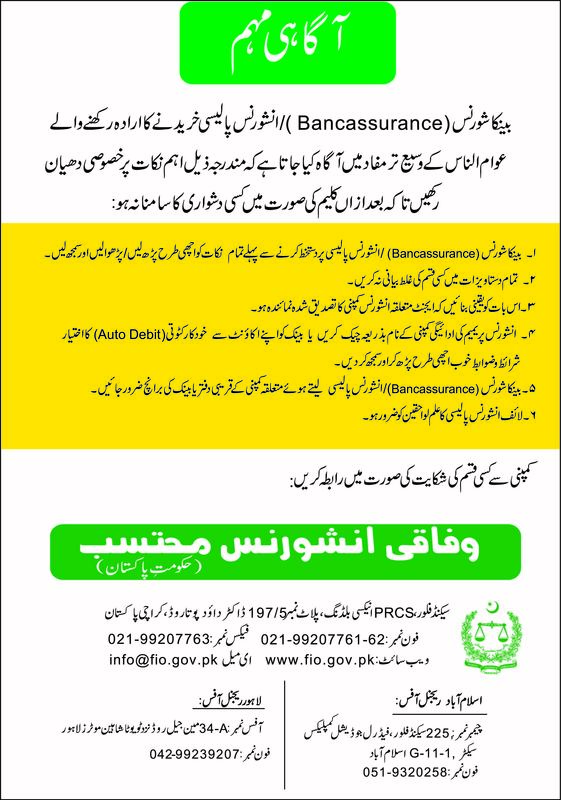 Faysal Bank’s ambition is to provide par excellence service to its customers while meeting their financial needs. Honda Atlas Cars Pakistan Limited is a joint venture between Honda Motor Company Limited Japan, and the Atlas Group of Companies, Pakistan. The company was incorporated on November 04, 1992 and joint venture agreement was signed on August 05, 1993. On July 14, 1994, car bookings started at six dealerships in Karachi, Lahore, and Islamabad. Since then the Dealerships network has expanded and now the company has Twenty Five 3S (Sales, Service and Spare Parts), Sixteen 2S (Service and Spare Parts) and Six 1S (Spare Parts) authorized dealerships network in all major cities of Pakistan. Honda always strives to give outstanding service to their valued customers. In addition to providing regular service to customers, the company also regularly conducts Service Campaigns, to facilitate customer’s need for service. This has given our customers absolute confidence in our cars, clearly evident from the ever increasing sale volumes. It is the constant endeavor of Honda Atlas Cars (Pakistan) Limited to achieve No .1 Customer satisfaction.